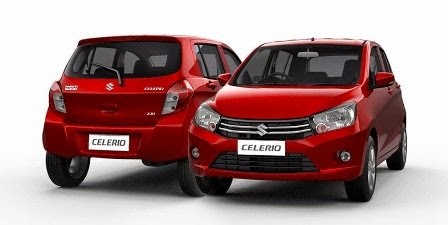 India’s largest car maker Maruti Suzuki has announced that it will hike the prices of its cars from 2015. The price hike will be in the rage of 2-4% and the step is taken to compensate the impact of raising input costs on the company. "We are planning to increase the prices in the range of two-four percent across our entire range of products from January. It was in October 2013 that we had taken our last price hike," Maruti’s executive director (Marketing and Sales), R S Kalsi told Press Trust of India. He also said that the company is absorbing the high input costs for some time without transferring it to the customers owing to poor market conditions. Along with Maruti other manufacturers such as Hyundai, BMW, Mahindra and Tata Motors are also joining the price hike band.